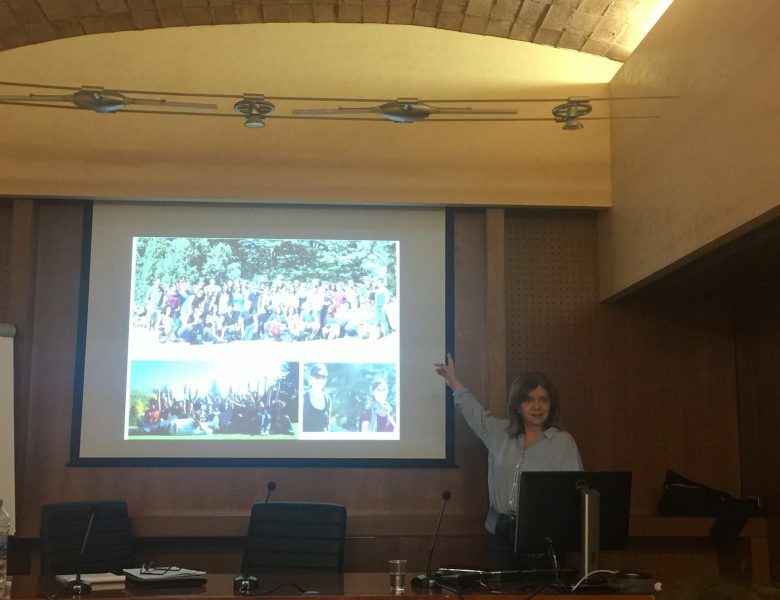 On the 16th and 17th of April, all EuNIT partners met at La Sapienza University in Rome for the mid-term meeting of the project. On this occasion, 41 representatives from all partner universities came together to discuss the progress of the project activities and to decide on next steps. Two main elements of progress were discussed. Firstly, the completion Work Package 2, which in turn symbolises the completion of the training programme. Secondly, the soon-to-be completed guidebook (Work Package 1) which will serve as a useful tool when partner universities from Jordan Libya and Lebanon will set up their European project design and management units. 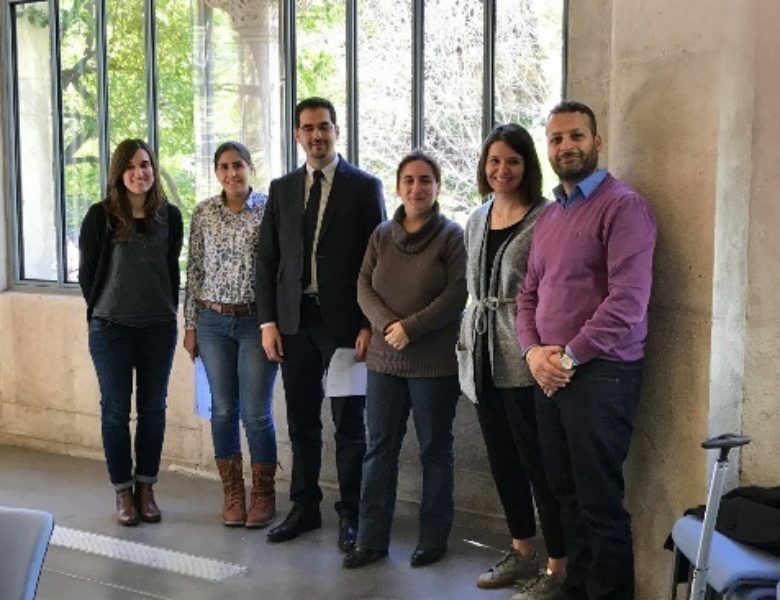 From the 19th to the 23rd March 2018, three staff members from Antonine University, Lebanon, participated in a practical placement session at the University of Nice Sophia Antipolis. The aim of the 4-day practical placement was to transfer skills and expertise in project design and management to selected trainers from a HEI Partner Country. The programme was adapted to the learning needs of Antonine University and focused in particular on the design and the management of Erasmus + Capacity Building project and H2020 project proposals. 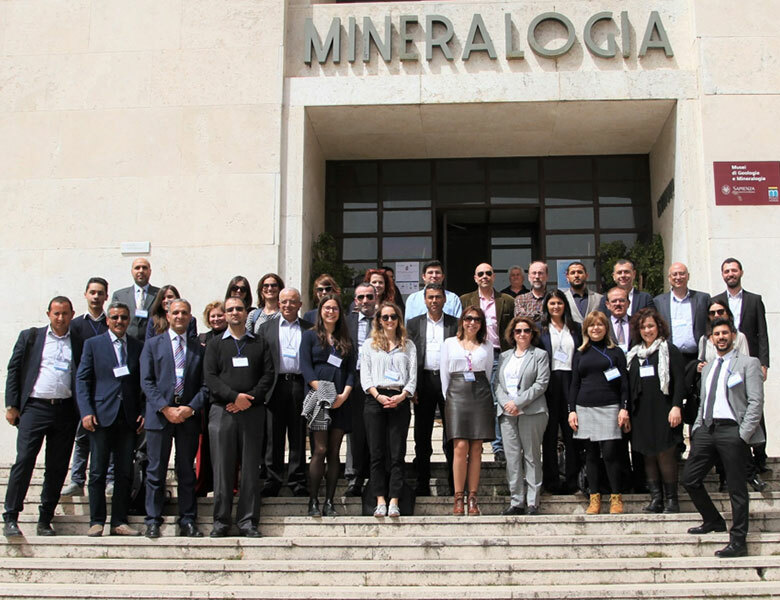 The 24 selected trainers from Jordan, Lebanese and Libyan universities have participated in the training delivered by TETHYS Aix-Marseille University, University of La Sapienza, University of Split, UNIMED. After the Kick Off Meeting held in Marseille on January 2017 and the observation period carried out in the different partner universities in February 2017, the EuNIT project reached a new milestone: the first cooperation training sessions have been held in April and May 2017.